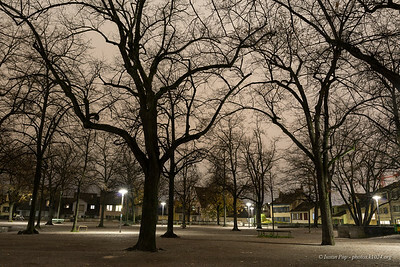 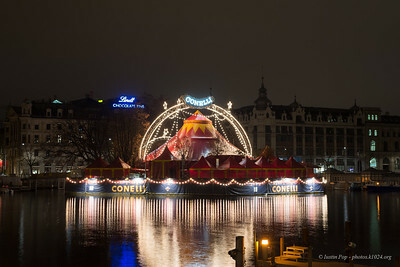 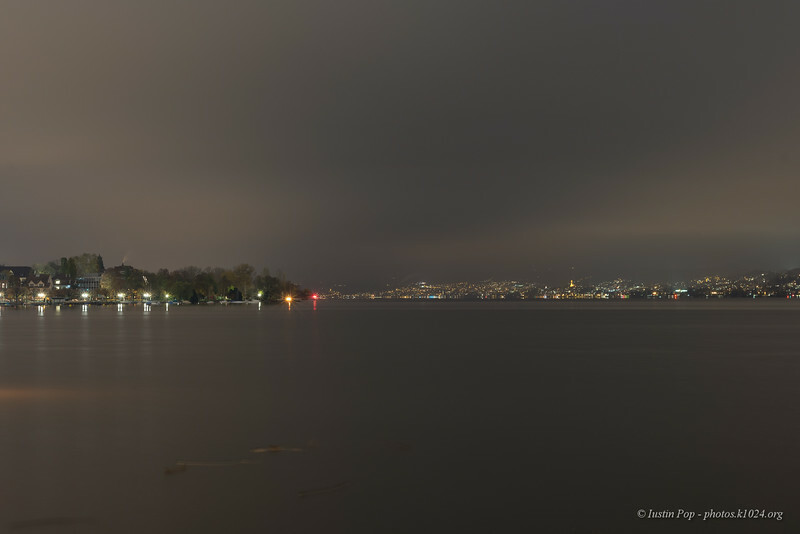 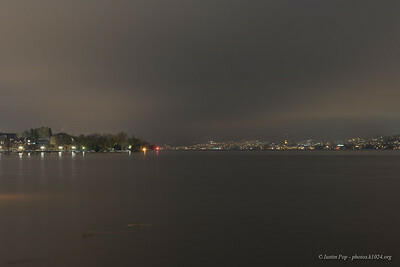 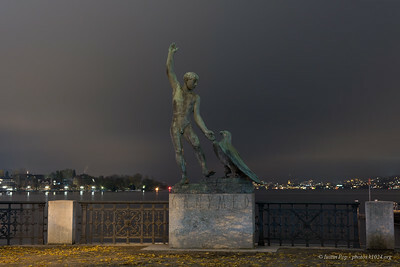 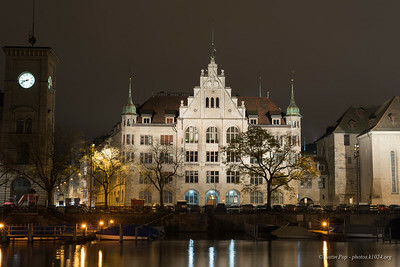 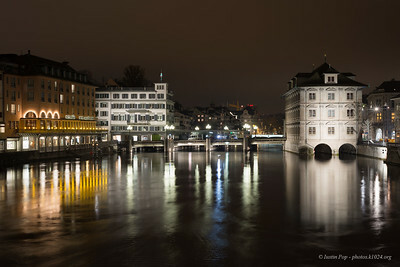 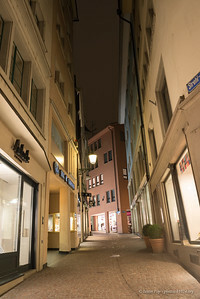 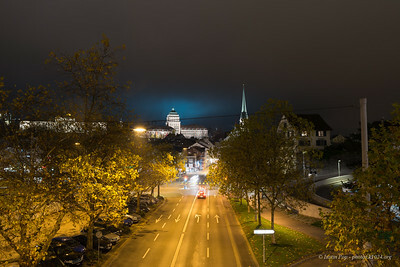 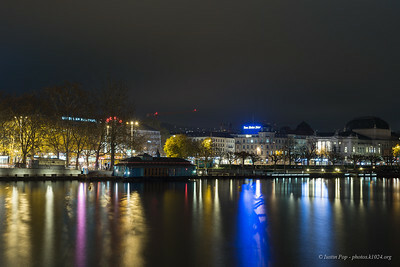 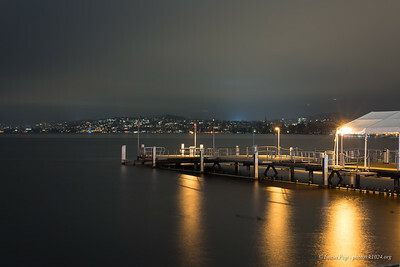 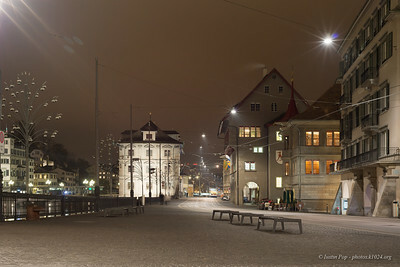 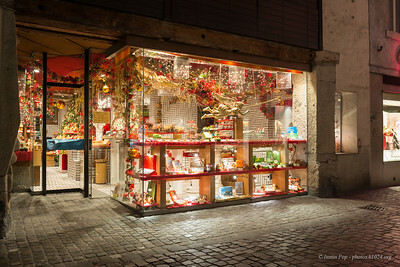 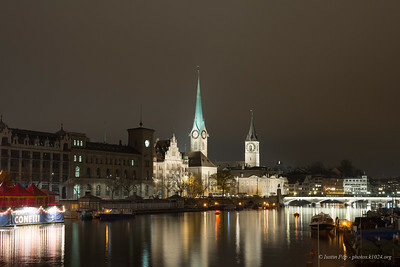 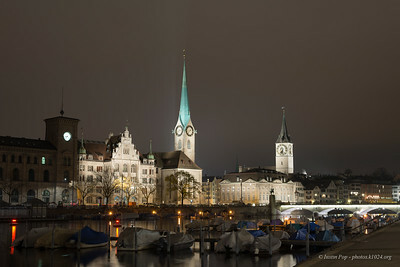 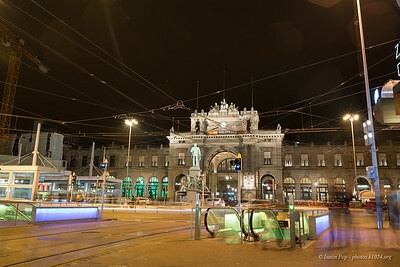 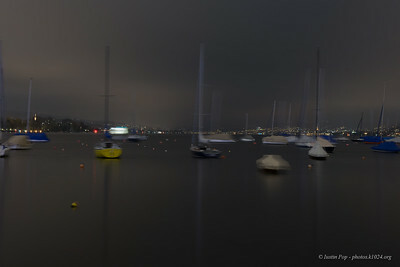 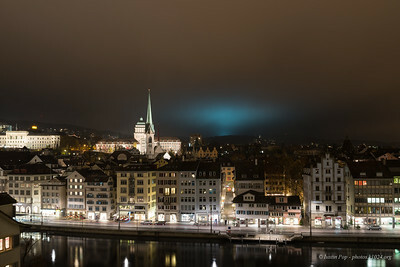 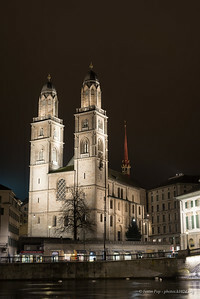 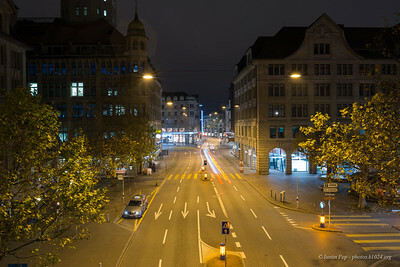 A set of pictures I took at night in Zürich in order to better understand night photography. 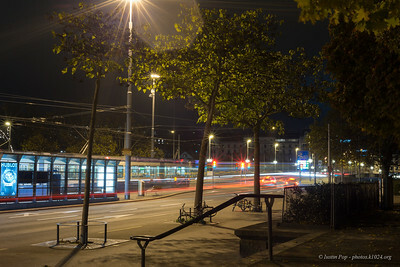 Pretty happy with how the light and colours turned out in this picture. 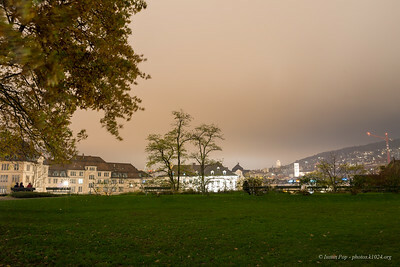 This actually looks much better than in reality; the long exposure and a bit of extra compensation in post-processing make me like the result very much!